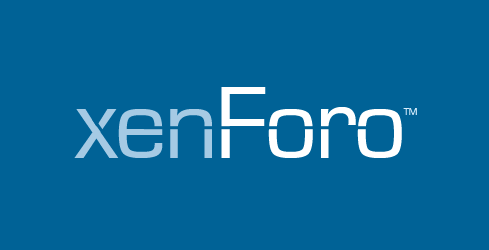 XenForo 2.1.1 is now available for download. We recommend that all users using previous versions of XenForo 2.1 upgrade to this version to increase stability. Made some improvements in the structure of imports.It is noteworthy that it has now become possible to perform multi-threaded imports in order to better use multicore processors. If you run the import through the CLI and add the --processes option with a value greater than 1, then several PHP processes will be used to perform the import instead of the single CPU core used in PHP by default. Your results may vary, but with the number of processes set equal to the number of physical cores on a sufficiently powerful server, you should notice a significant increase in performance. You can also run the import command with the new option --finalize, which will start the rebuilding phase automatically after the data import is completed.